update: Test 3 Submission Checking In Progress! All submissions to Test 3 are due at 5 pm Eastern Time. 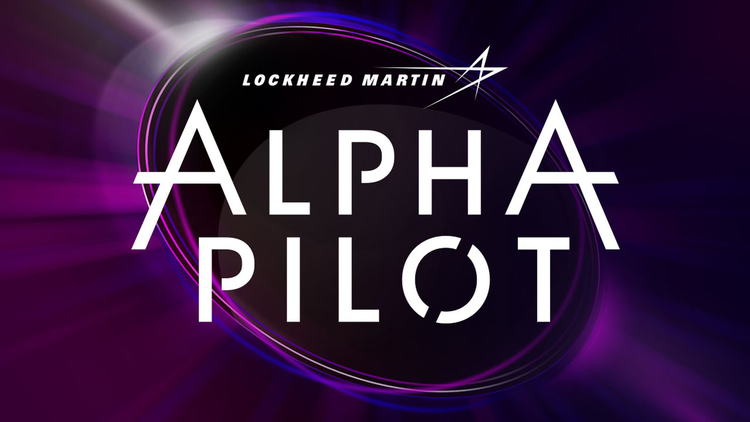 Application window for the AlphaPilot Challenge will close. Participants unable to sign up and submit responses to Test 1 and Test 2 by this date are encouraged to stay tuned for 2019 results and future challenges. update: Webinar Video and Questions Answered! Calibration Images Available! update: You're right on time! Join us for a Q & A webinar on the AlphaPilot Challenge! Test 3 opens and resources are available. Test 2 opens and resources are available. Additional details on Tests #2 and #3 relevant to code development will be released. A set of written questions (Test 1) will be made available so teams can begin formulating their video responses. Details outlining the tasks and mechanisms for the computer vision and simulator problems (Tests 2&3) will also be announced. update: Have questions? We have answers!